Plant Propagators Ltd – A not-for-profit association of uk-based vegetable and salad plant propagators. 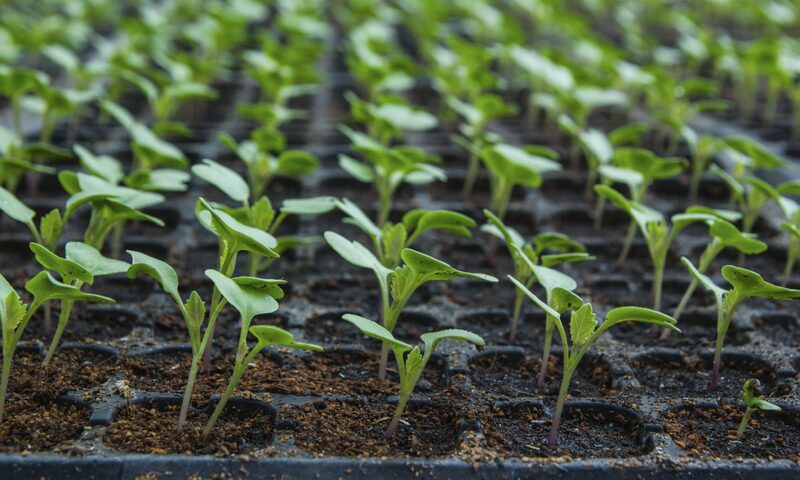 Plant propagators Ltd (PPL) is a not-for-profit association of UK-based vegetable and salad plant propagators, formed in 1995 to represent the interests of the industry and promote best practice. Members of PPL are committed to high standards of plant propagation and best business practice. 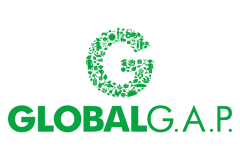 Membership is open to any plant propagating business holding a current GLOBALGAP PPM certificate, subject to approval by the directors and payment of membership fee (currently £350 per annum). 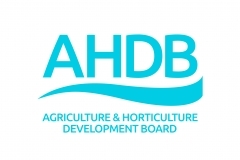 Associate membership is open to businesses in related industries (such as seed, crop protection, machinery manufacturers, greenhouse builders) subject to approval by the directors and payment of the membership fee (currently £225 per annum). One of the early successes of PPL was the development of the Assured Plant Propagation Scheme, independently verified to ensure customer confidence and satisfaction. 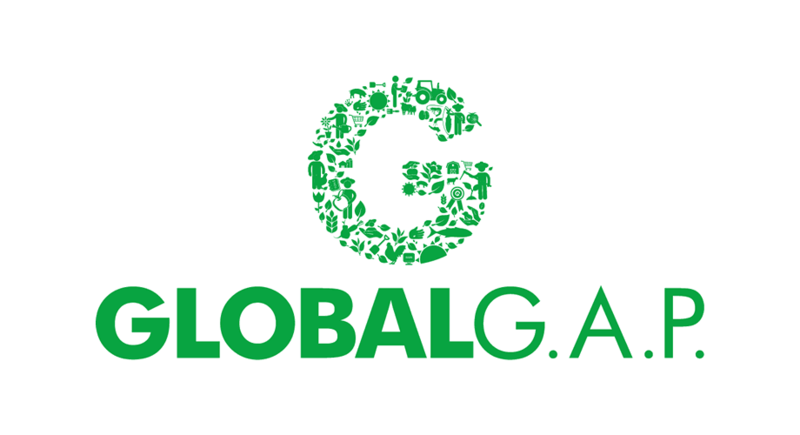 In 2008 the Scheme was transferred to the international standards organisation GLOBALGAP and renamed the Plant Propagation Material (PPM) Standard overseen by accredited certification bodies around the world (www.globalgap.org). 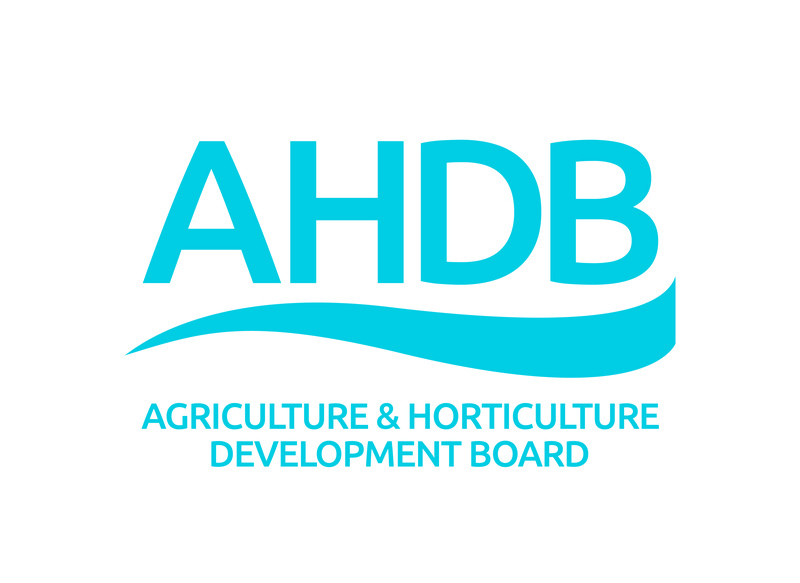 Research and development interests and priorities of the industry are represented by PPL member on the Outdoor Field Vegetables and Protected Ornamentals committees of the statutory levy-funded Horticultural Development Company, part of the Agriculture and Horticulture Development Board (AHDB) (horticulture.ahdb.org.uk). 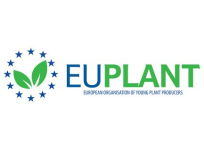 PPL is a member of EU Plant, the European Organisation of Young Plant Producers, a not-for-profit organisation which represents the interests of the sector in matters relating to EU legislation, as well as commercial and technical developments (www.euplant.eu).